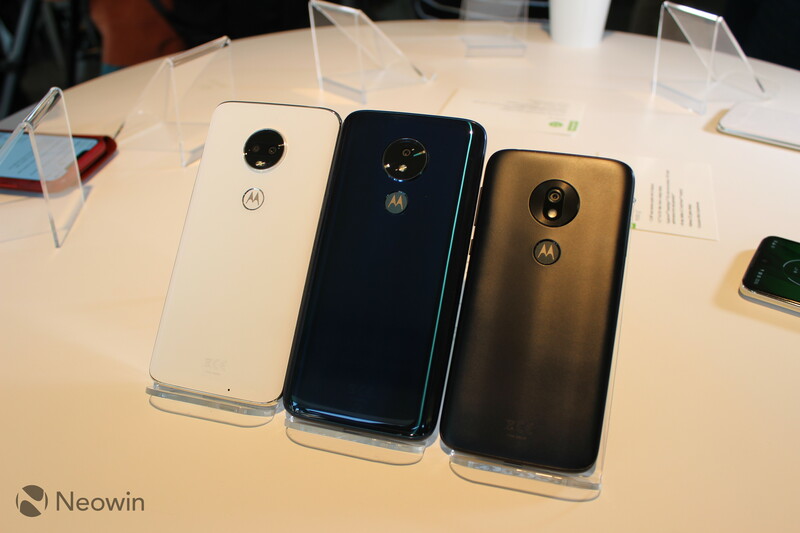 When someone asks me what kind of phone they should buy and they only want to spend a couple hundred dollars, the answer is simple: get the latest Moto G. Since the original Moto G was introduced back in 2013, the lineup has been setting the bar for mid-tier handsets. 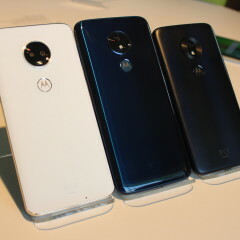 This year is no different, and while I do want to talk about the design, the biggest improvement is in the specs. 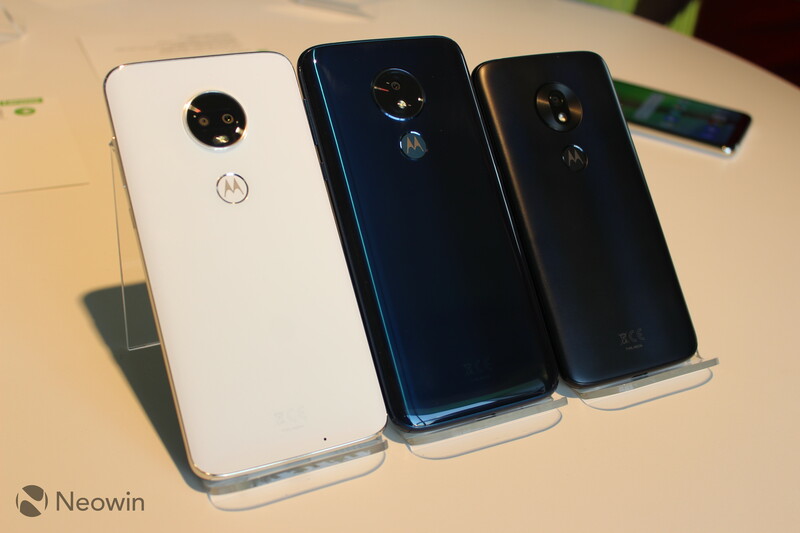 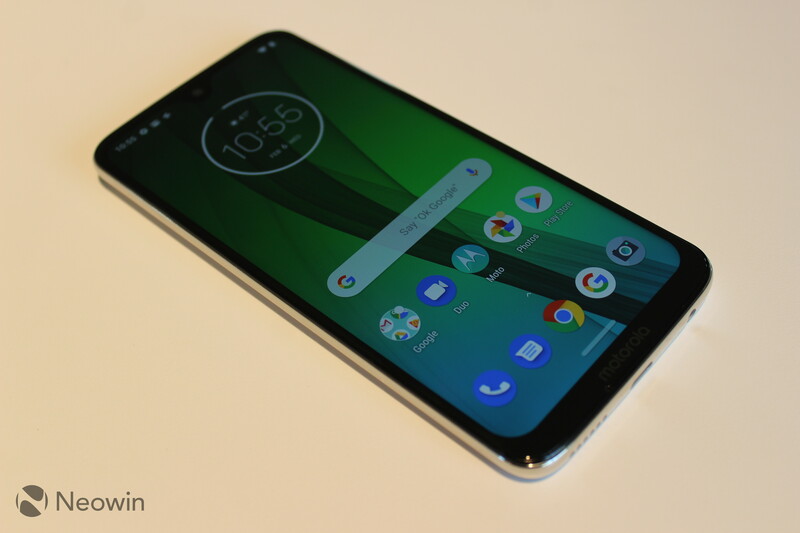 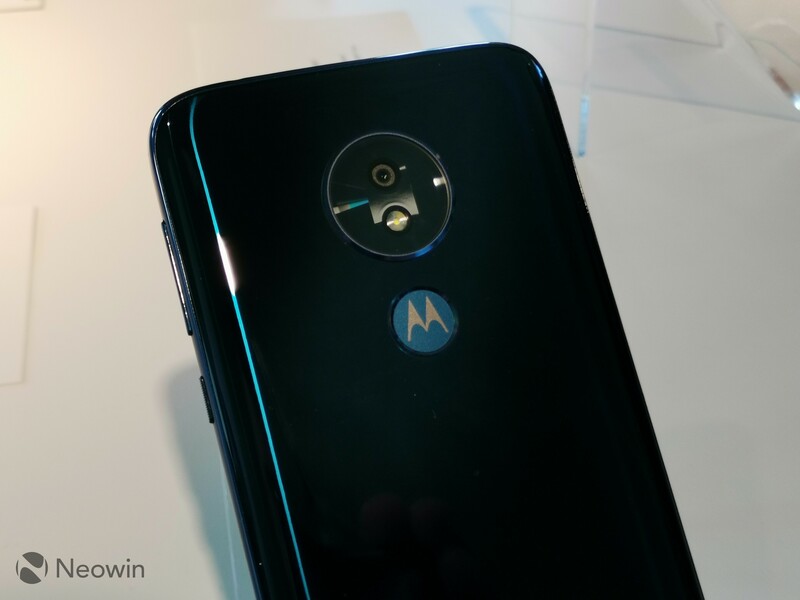 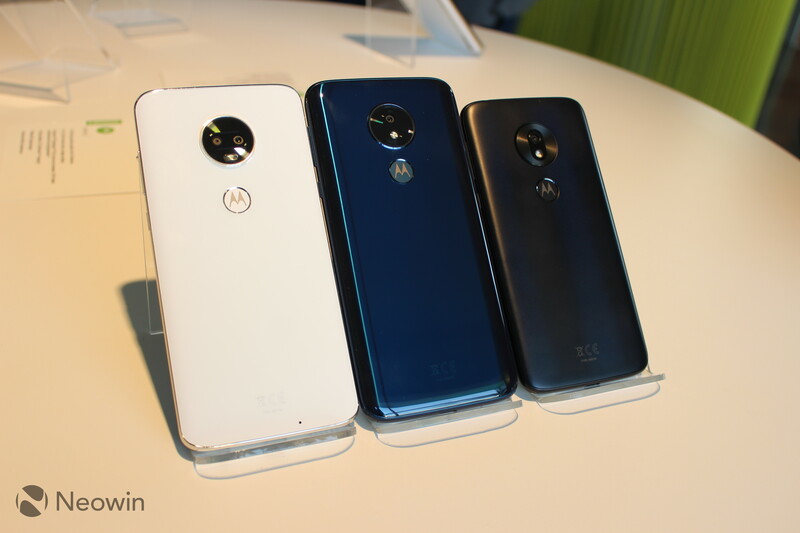 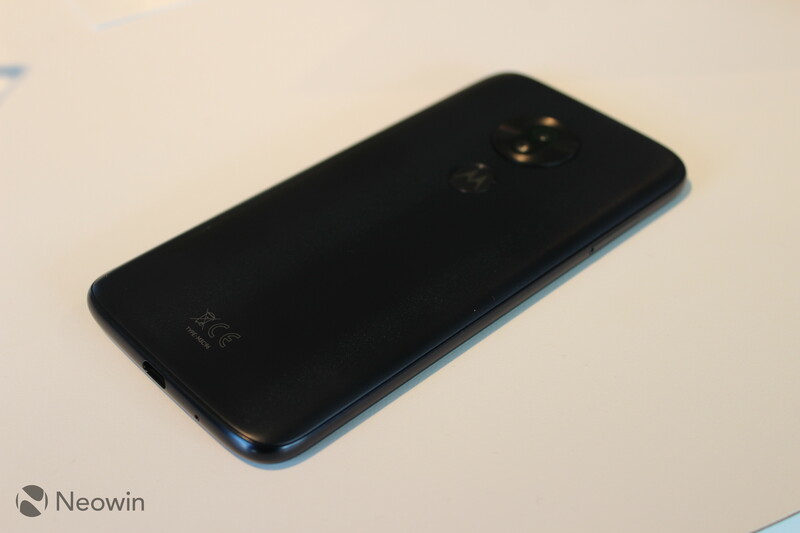 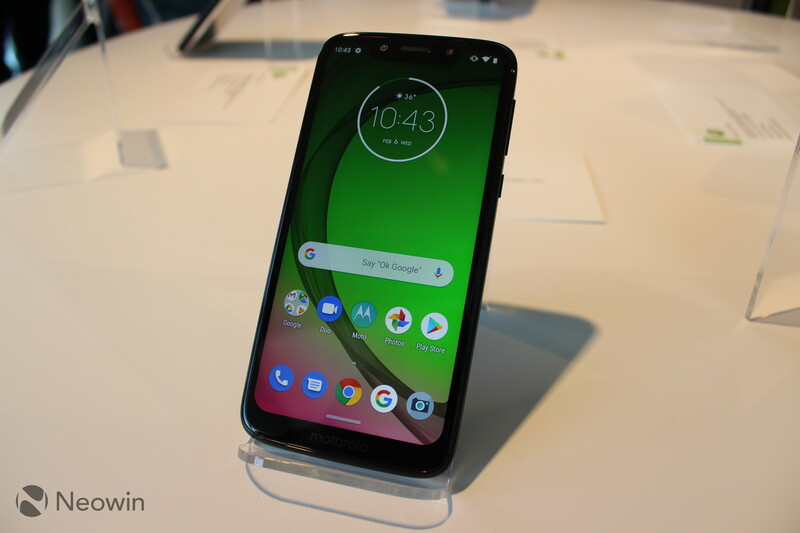 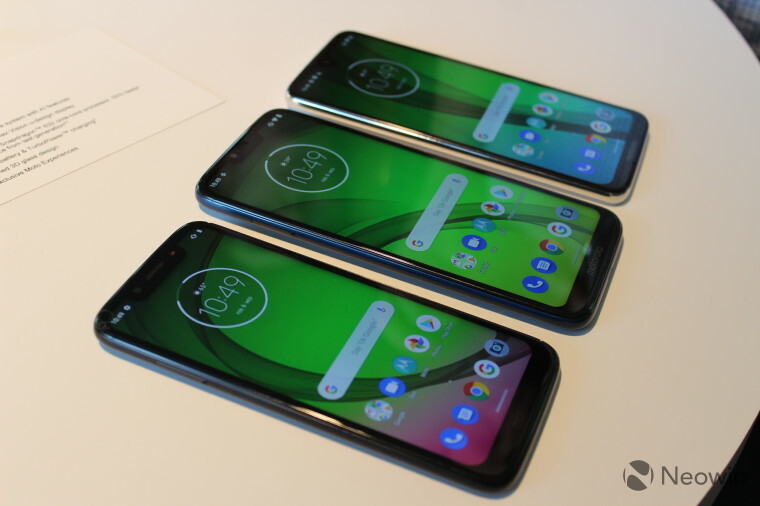 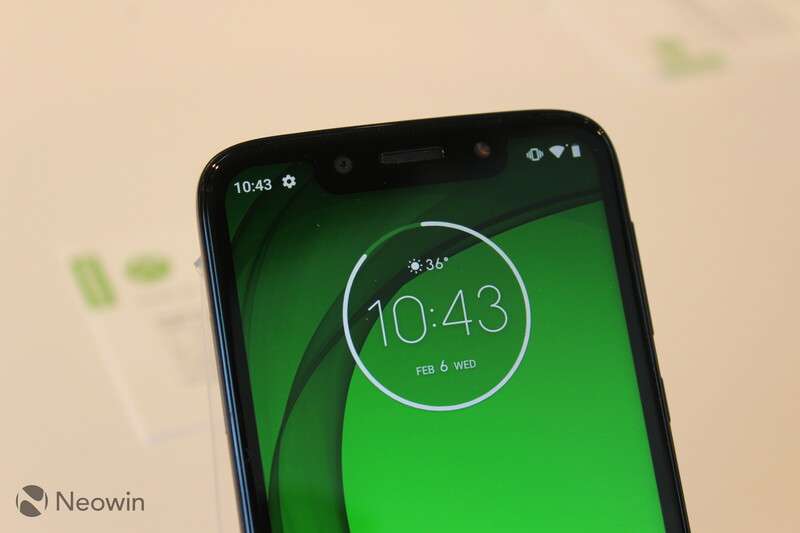 Motorola announced the Moto G7, G7 Play, G7 Power, and G7 Plus today, and only the former three are coming to the United States, so those are the only three we were shown. 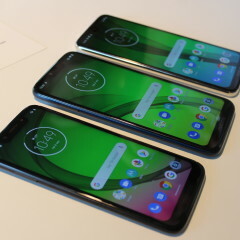 Those three handsets use a Qualcomm Snapdragon 632 Mobile Platform, a big upgrade for a line of smartphones that have traditionally used the Snapdragon 400 series (with the exception of the Moto G4). 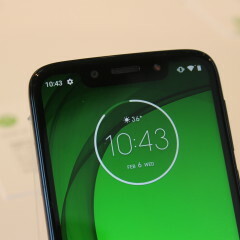 Last year's Moto G6 had a Snapdragon 450, which has eight ARM Cortex-A53 cores. 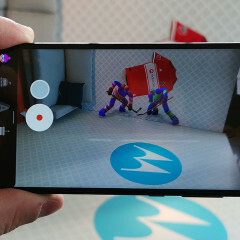 With the Snapdragon 632, you get Qualcomm's custom Kryo 250 cores. 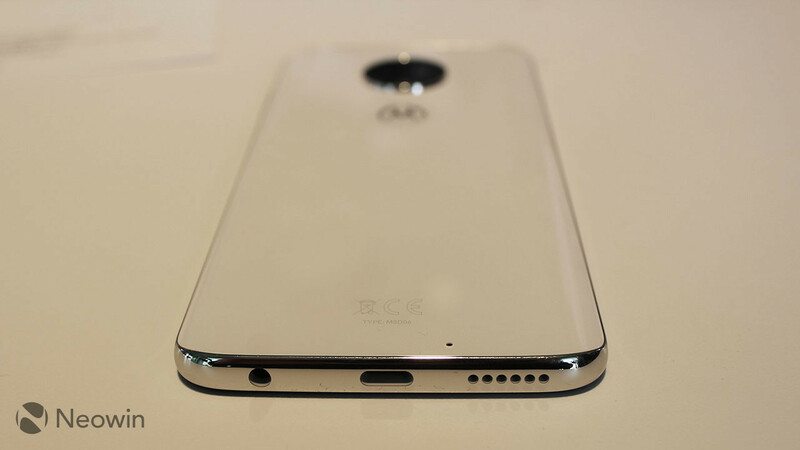 It's a big bump in performance. 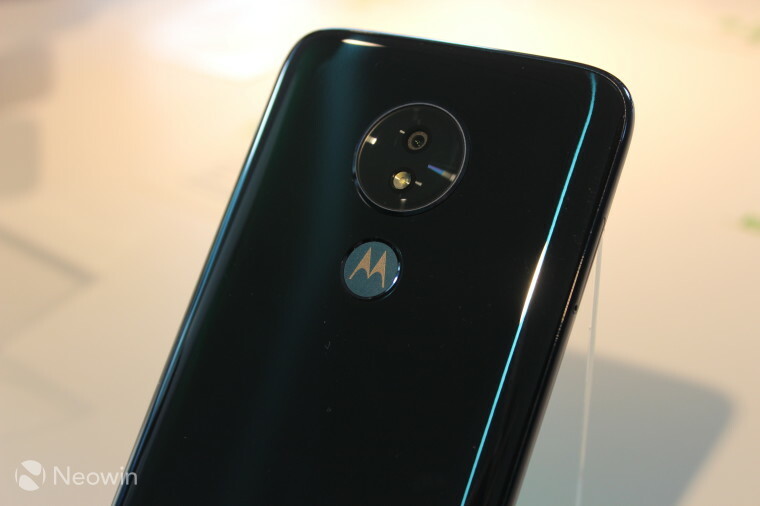 The Moto G7 Play is the lowest end of the bunch, starting at $199. 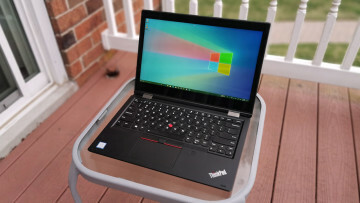 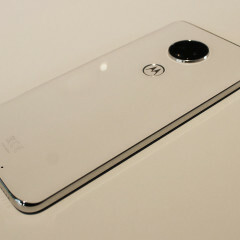 While it's a nice device, it's definitely overshadowed by its larger siblings. 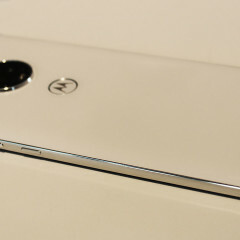 It has a matte aluminum back, and it's textured, giving you a grip on the device when you're holding it. 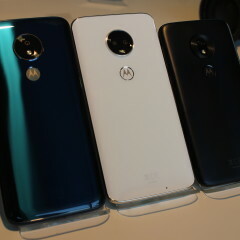 The Motorola icon on the back is a fingerprint sensor, which is the case on all of the new devices. 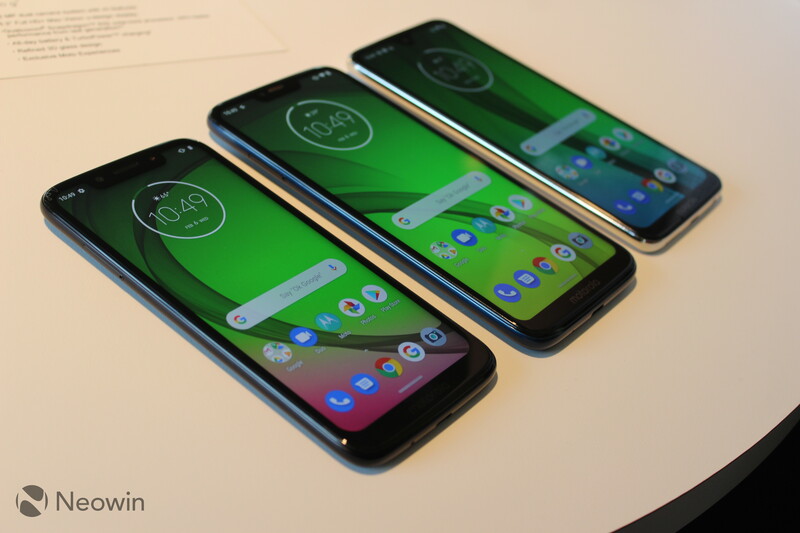 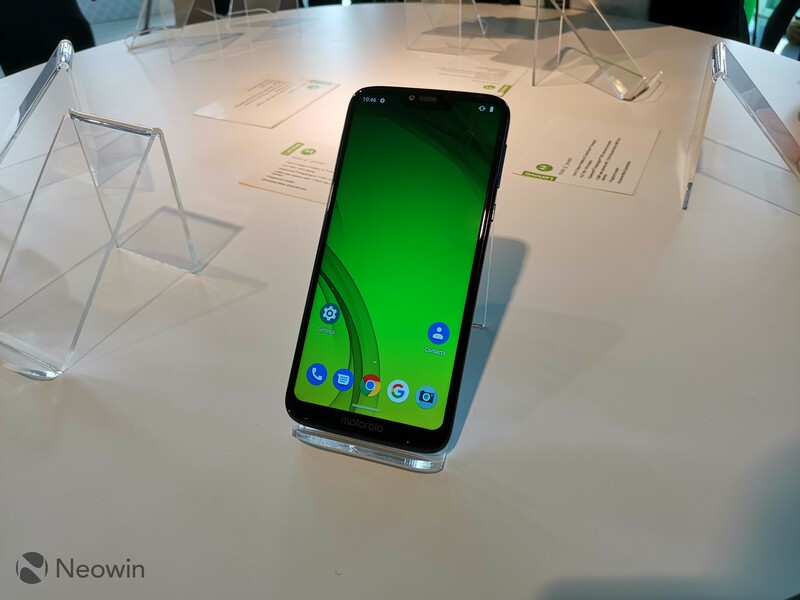 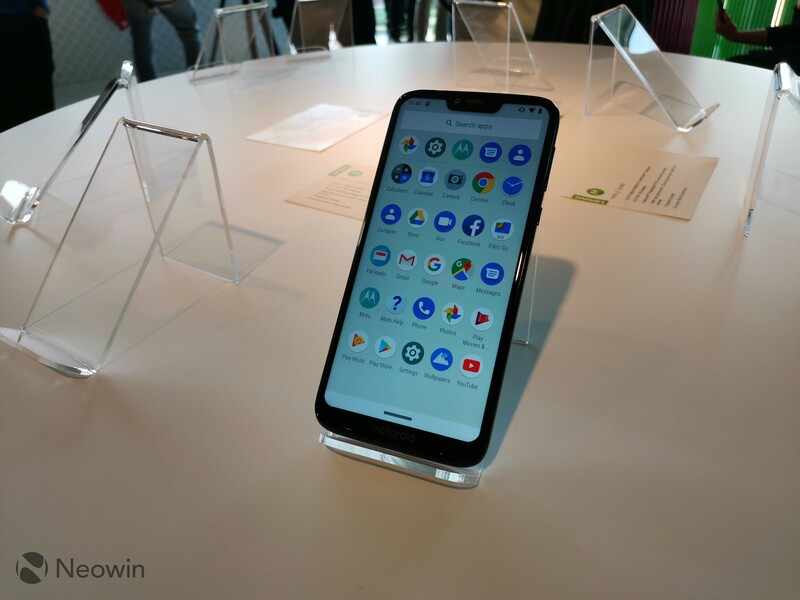 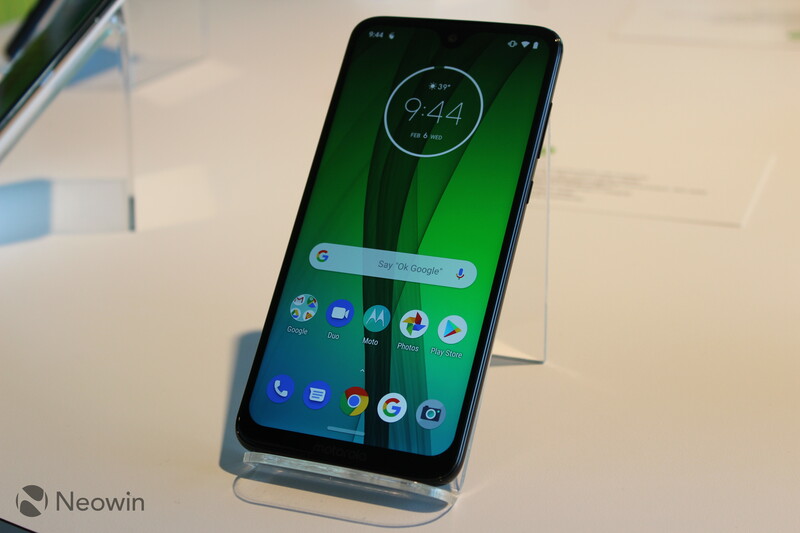 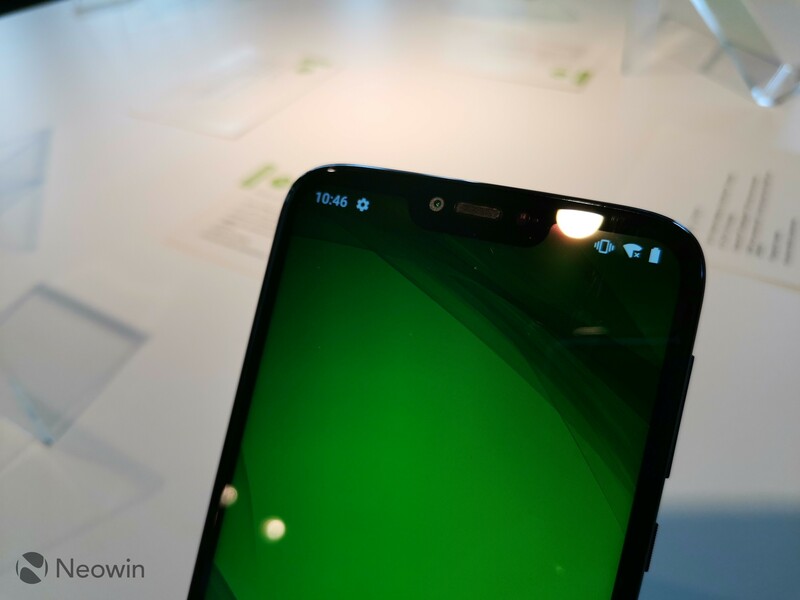 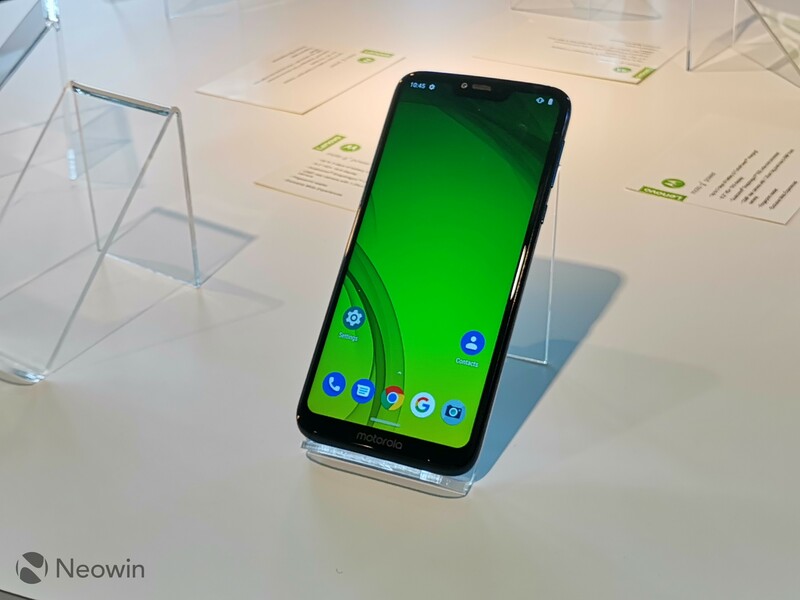 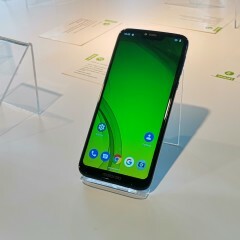 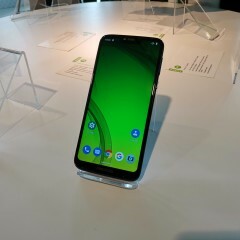 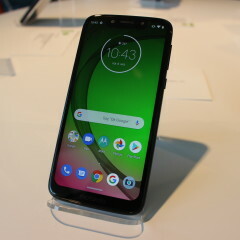 Oddly, the display has the largest notch, and the notch gets smaller as the Moto G7 gets more expensive. 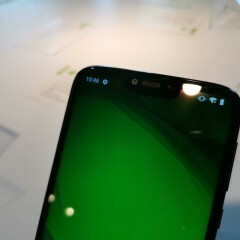 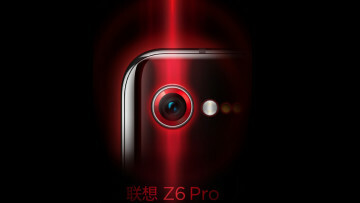 The G7 has the smallest notch with a teardrop design. 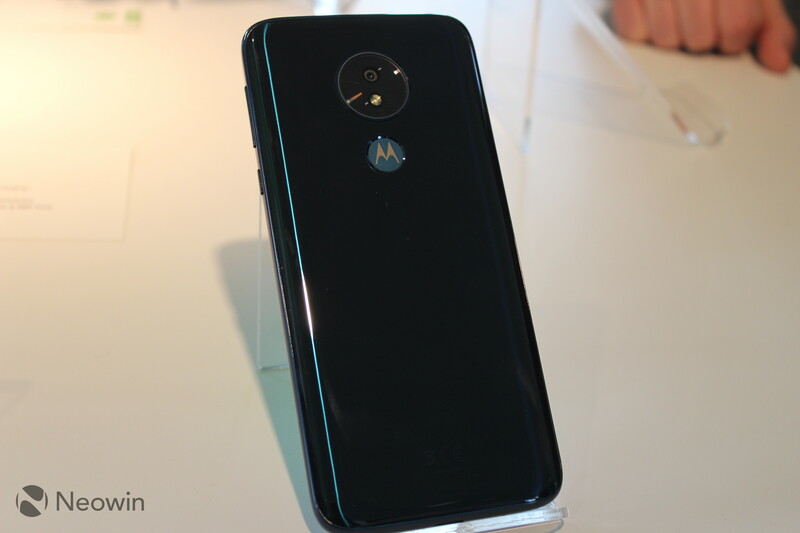 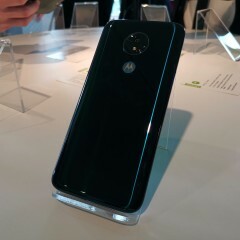 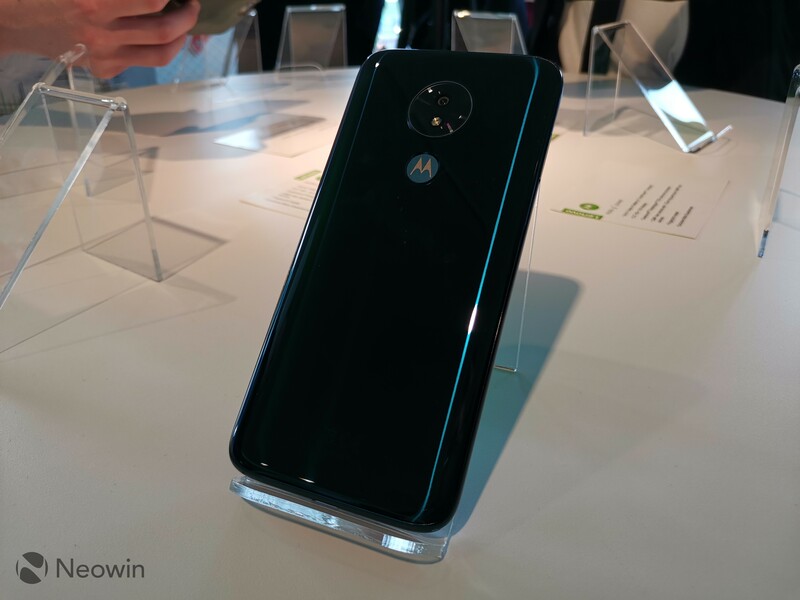 And then we have the Moto G7 Power. 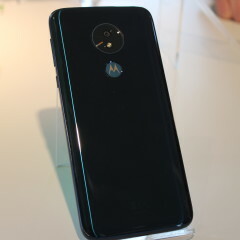 This one is made of all glass, coming in Marine Blue. 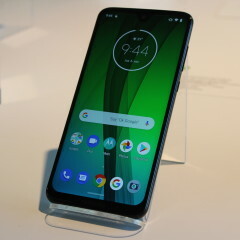 Unfortunately, the glass back still doesn't mean that it supports wireless charging, as that's once again a sacrifice made to hit the price point. 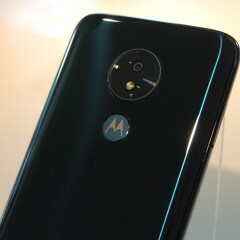 The big selling point of the G7 Power though is its 5,000mAh battery, which Motorola says will last for days. 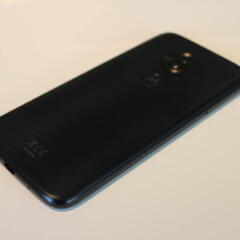 While the Play only supports 10W charging, the G7 Power supports 15W TurboPower charging, and 15 minutes of charging should get you up to nine hours of use. 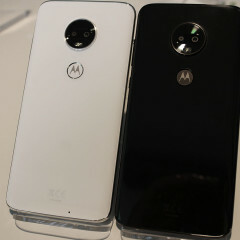 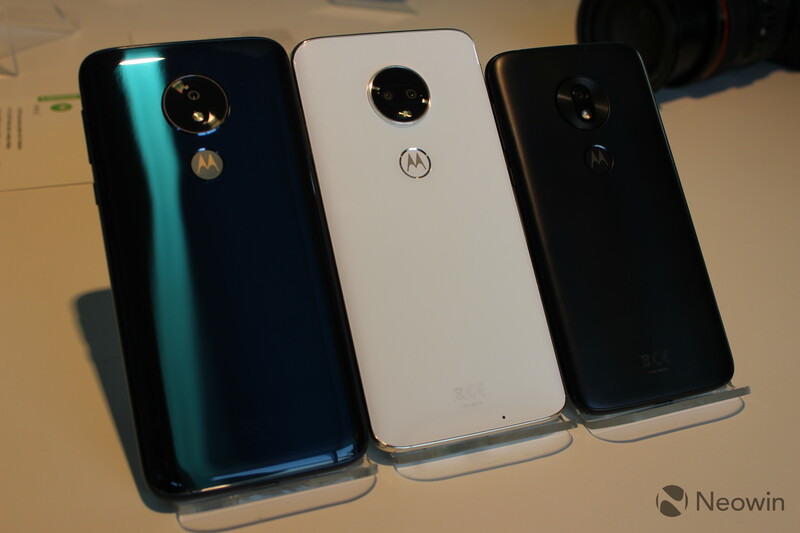 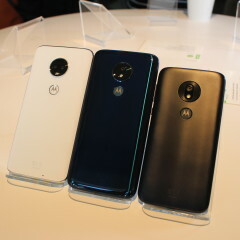 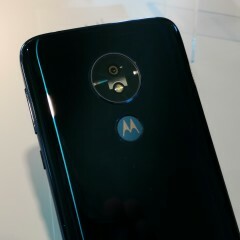 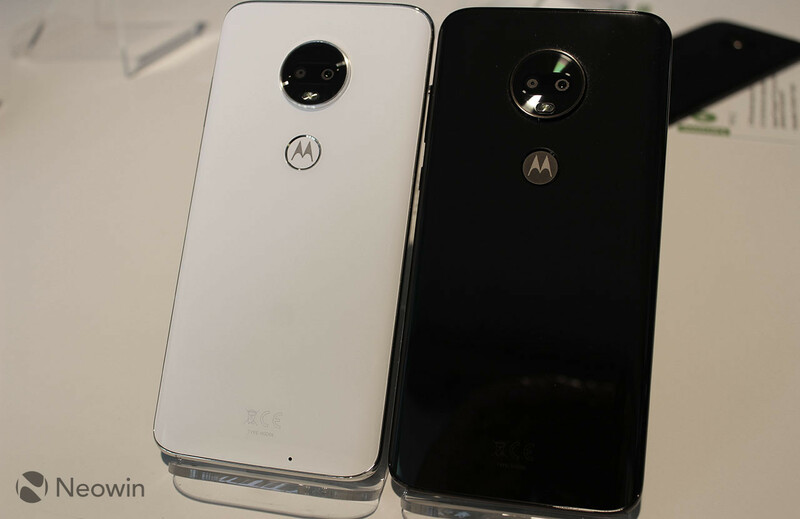 But the Moto G7 is where it's at, particularly the white one. 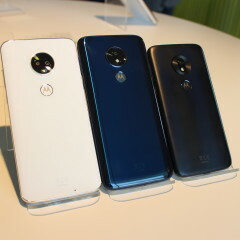 These handsets also have a glass back, but the white one has a chrome-colored frame. 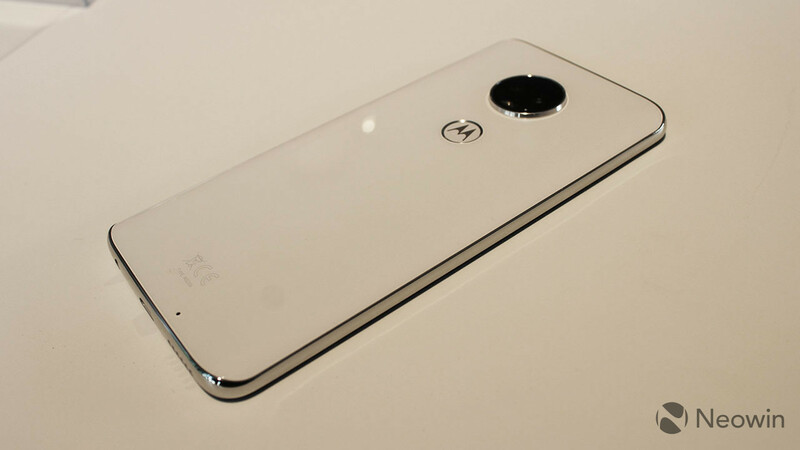 While it appears to be stainless steel, it's not. 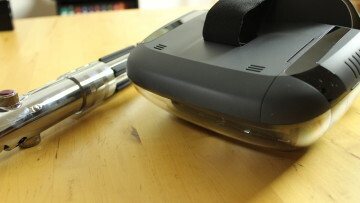 The frame is made by a process called vacuum metalizing, so it's partially metal and partially plastic. 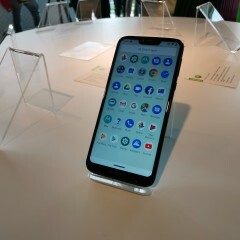 That's why there are no antenna lines. This has to be the most beautiful design from the Moto G series that we've seen to date. 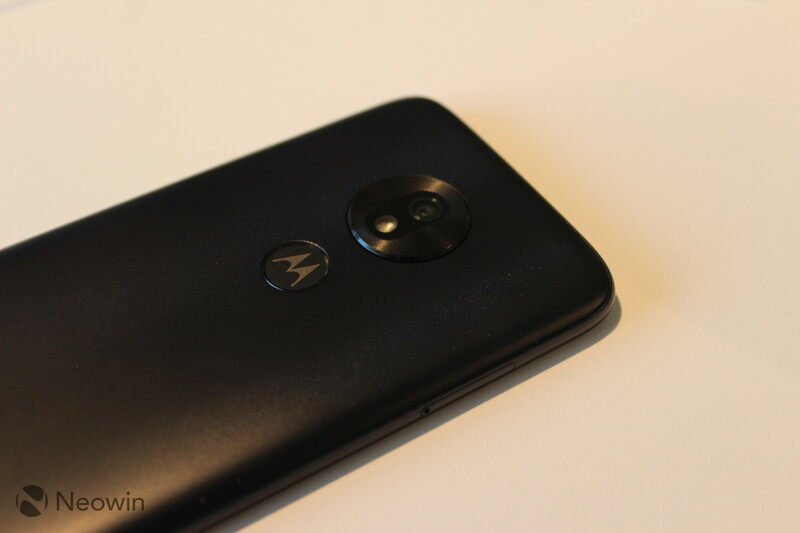 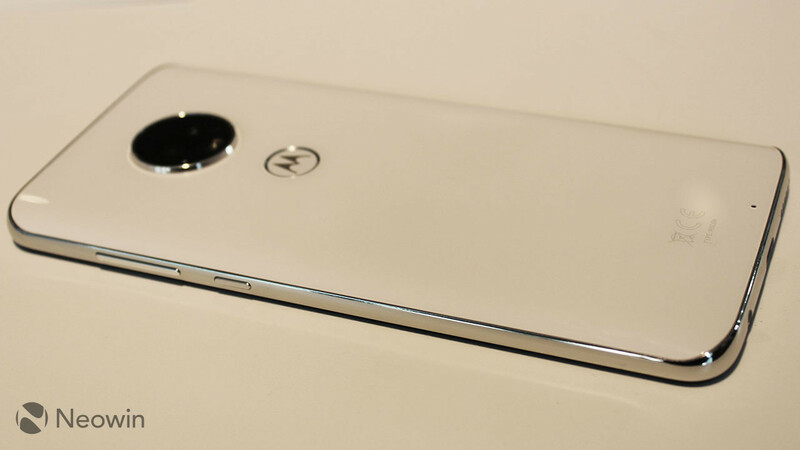 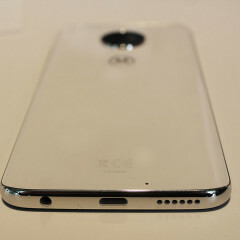 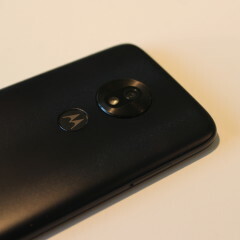 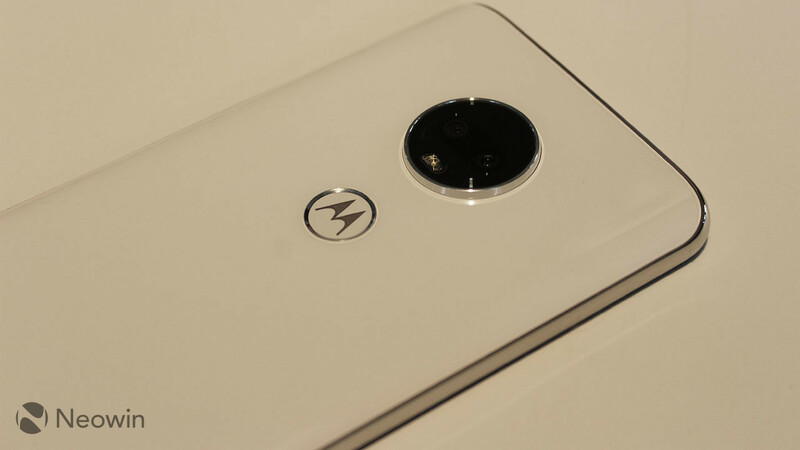 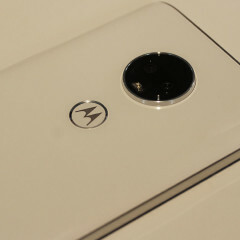 It looks and feels completely premium, while maintaining the Motorola design language. 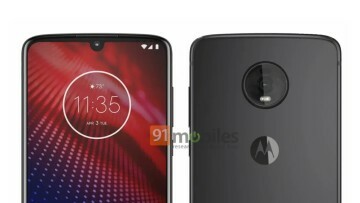 Motorola announced some camera features also, once again focusing on bringing features to the G-series that were previously exclusive to the flagship Z-series, such as Cinemagraph. Cinemagraph lets you take a moving image where only a portion of it is moving, and then save it as an animated GIF. 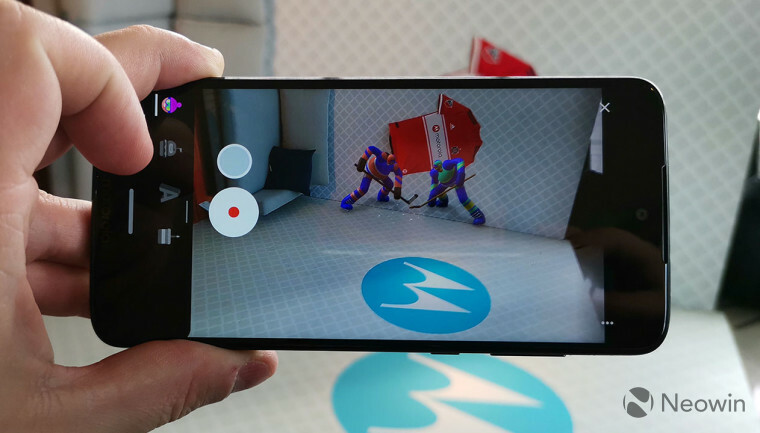 Also, as seen in the image above, Motorola is adding Google's AR stickers, which is a fun way of adding animated objects on top of the real world. 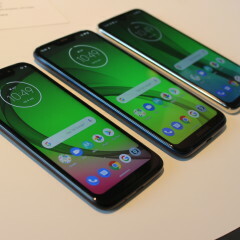 The Moto G7 series will be available this spring, with the G7 Play, G7 Power, and G7 starting at $199, $249, and $299, respectively. 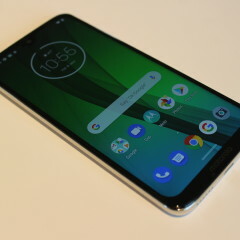 Make sure to stay tuned for a review in a couple of months.